The township has designated Township Manager Linda Csete as the township Open Records Officer. The Open Records Officer may be reached at: 4030 Whitehorse Road, Devault, PA 19432. Phone – (610) 240-0326, Fax – (610) 240-0328, Email – manager@charlestown.pa.us. Public records will be available for inspection and copying at the Township Office, during normal business hours, Monday through Friday, 9:00 AM to 3:00 PM, with the exception of holidays. Requests shall be in writing and directed to the Township Manager at the Township Office. Written requests shall be on a form provided by the Township and shall include the date of the request, the name and address of the requester, and a clear description of the records sought. The form is available at the Township office. Paper copies will be $0.10 per page per side. If mailing is requested, the cost of postage will be charged. If a disk is requested, it will be provided by the Township at the cost of $5.00 per disk. A new disk will be necessary each time records are provided. Fax copies will be available at the cost of $0.50 per page. If “True and Correct Certification” is requested, an additional charge of $1.00 will be added. Specialized documents including, but not limited to blue prints, color copies, and non-standard sized documents shall be charged the actual cost of production. If mailing is requested, the cost of postage will be charged. The township shall require prepayment if the total fees are estimated to exceed $100. Please note: Legal Transcripts must be ordered directly from the court reporter. They may be viewed at the Township office but copies cannot be provided. 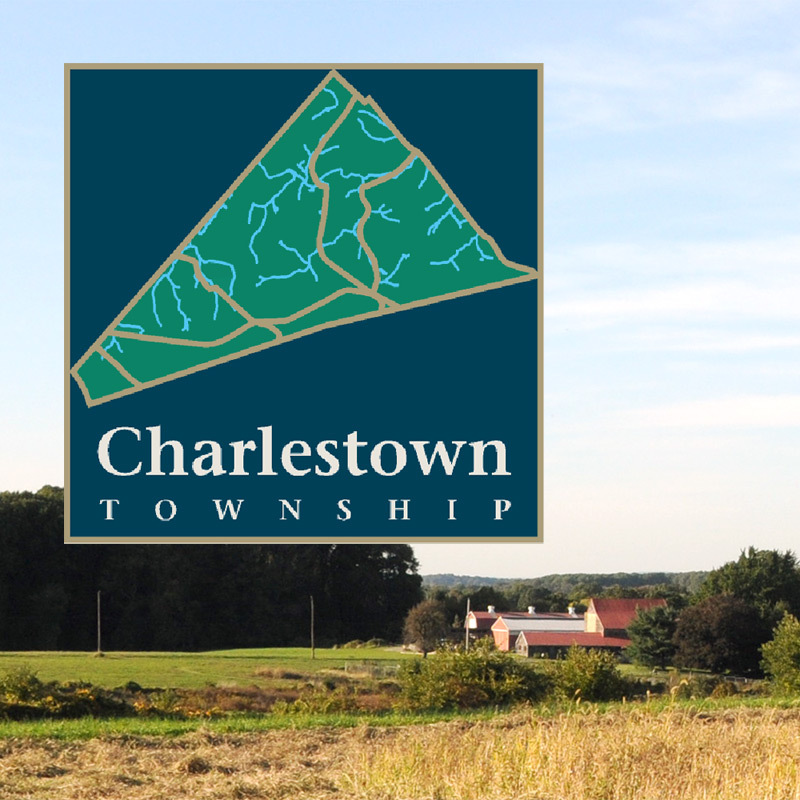 If total fees are estimated to exceed $100 the Township shall require prepayment.